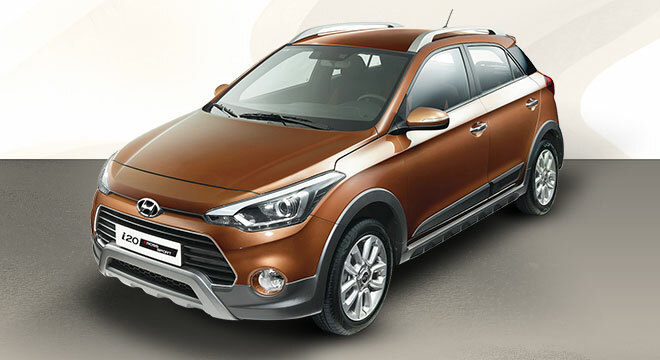 The i20 Cross Sport, Hyundai Philippines' contender in the compact crossover segment, is a combination of the sporty looks of a hatchback and the all-around capabilities of an SUV. 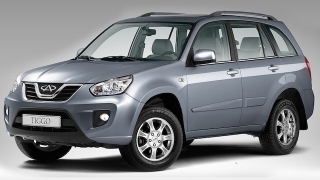 Its 170 mm ground clearance gives it that advantage of tackling rough surfaces and floods. The inside beckons with a 2-tone motif with 60:40 folding rear seats for additional cargo space. 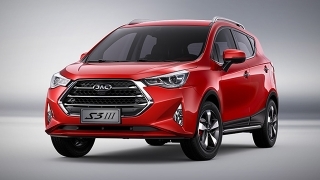 It also has an ergonomic dashboard layout, housing a 2-DIN audio system that can play AM/FMCD/MP3/Bluetooth connectivity. 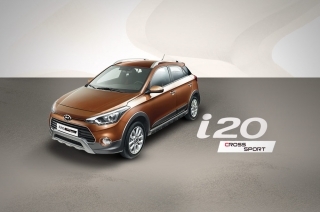 The i20 Cross Sport comes with a 1.4L gasoline engine that can produce up to 100 hp. It is then mated to either a 6-speed MT or 4-speed AT. 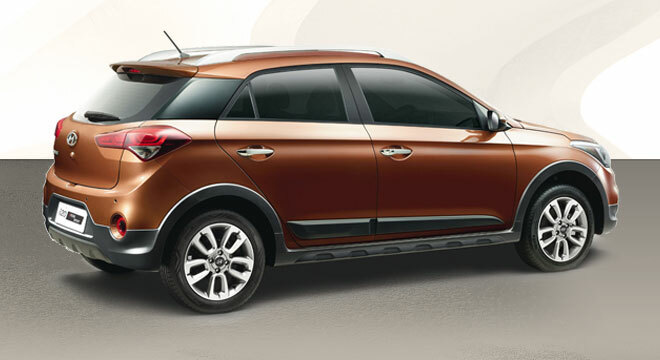 Hyundai also offers a 1.4L diesel variant with a 6-speed MT. 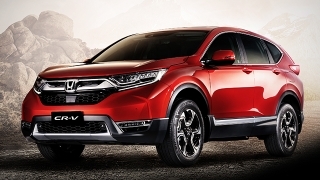 Safety features include dual front airbags, ABS with EBD, and child safety door locks.